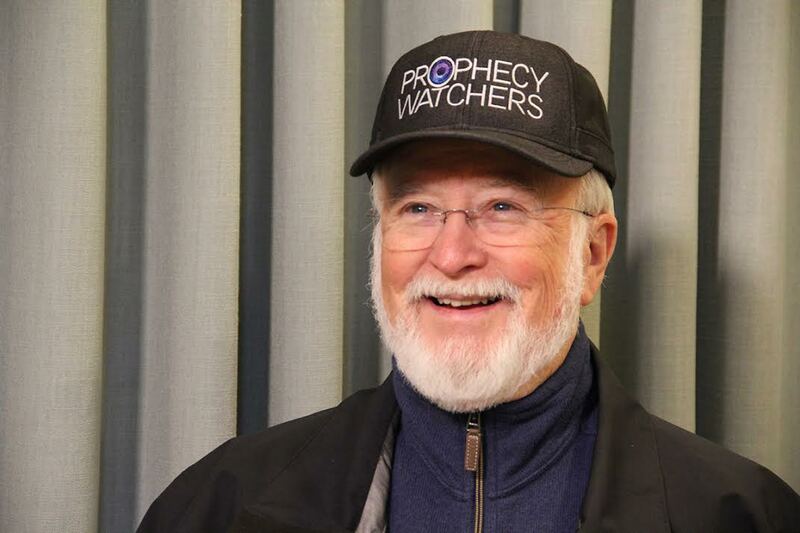 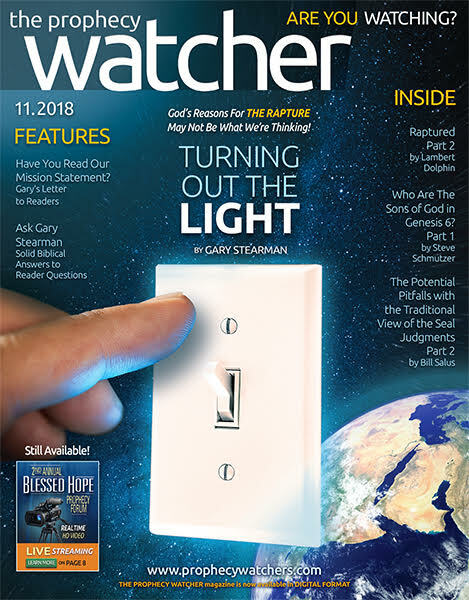 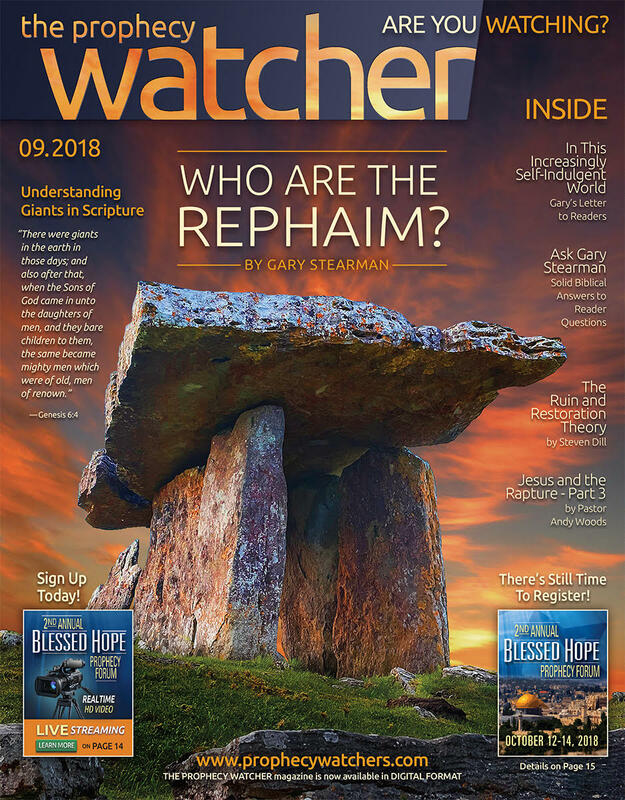 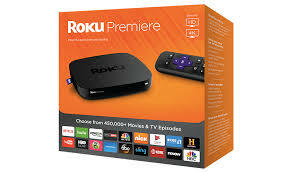 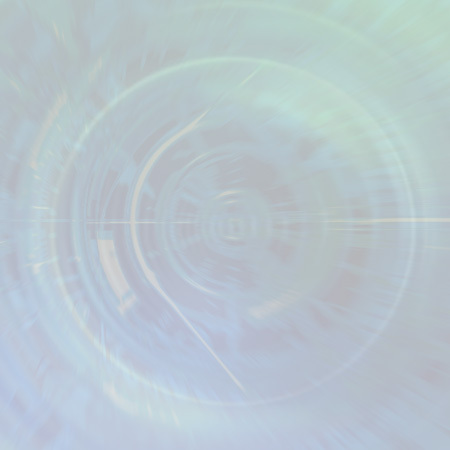 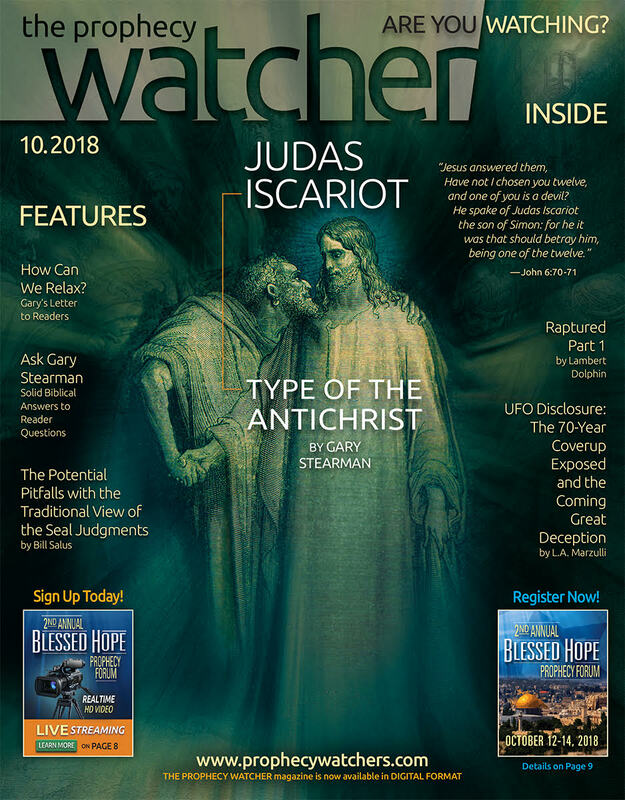 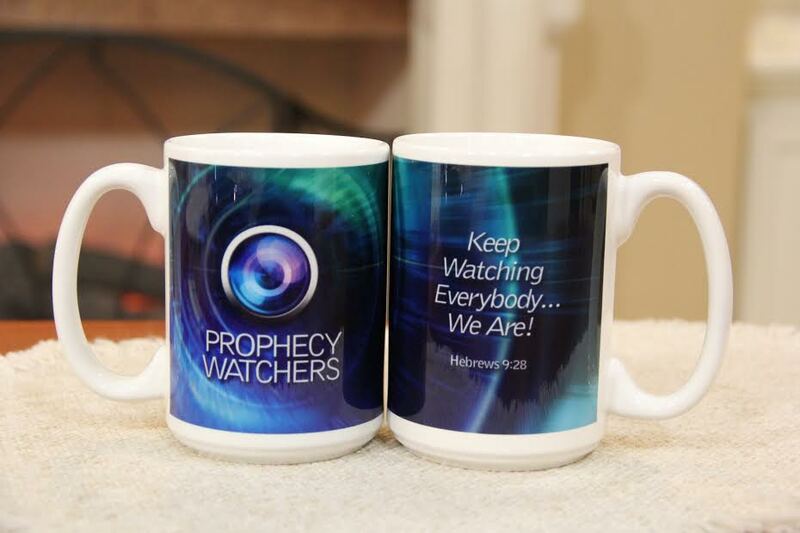 ***Priority Mail Shipping Only*** ROKU Premiere Television For HD & 4K UHD TVs – Watch the Prophecy Watchers on Your TV For FREE! 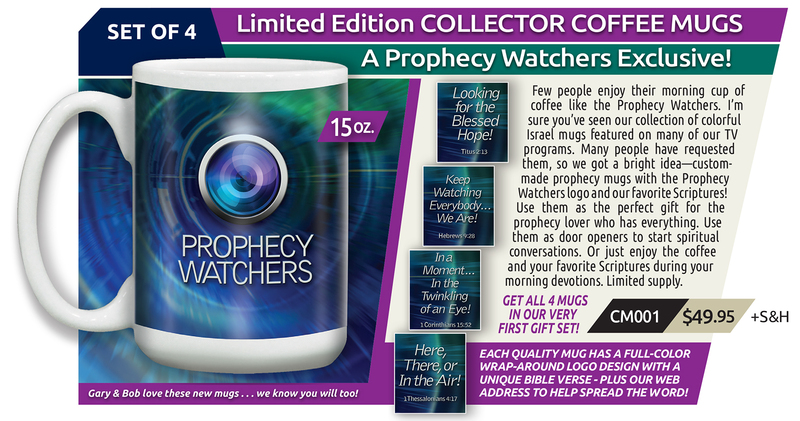 ***NO MEDIA MAIL SHIPPING*** 1st Edition Prophecy Watchers Collector Coffee Mugs – Here, There, or In the Air! 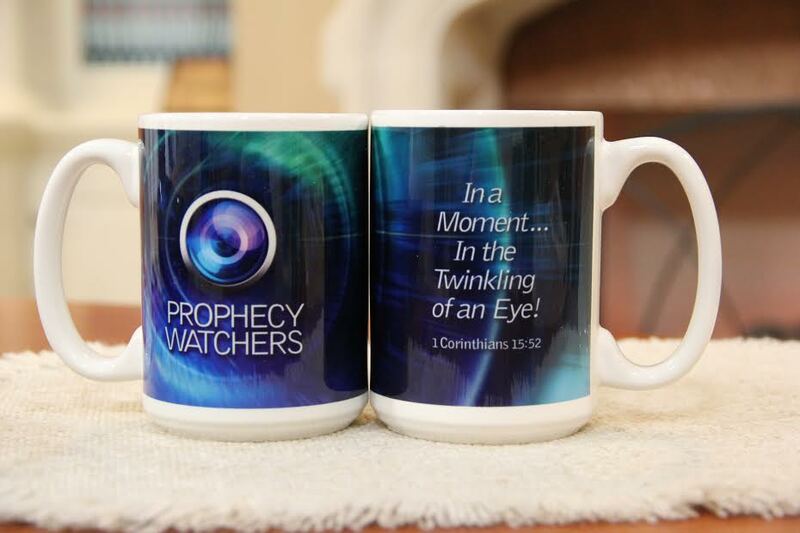 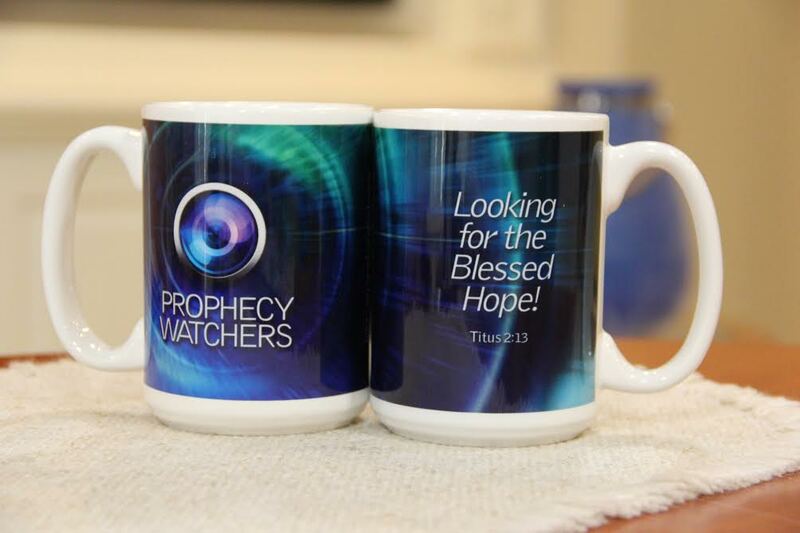 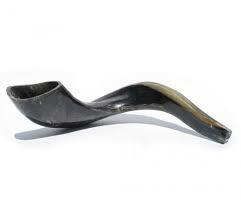 ***NO MEDIA MAIL SHIPPING***Prophecy Watchers Collector Edition Coffee Mugs! 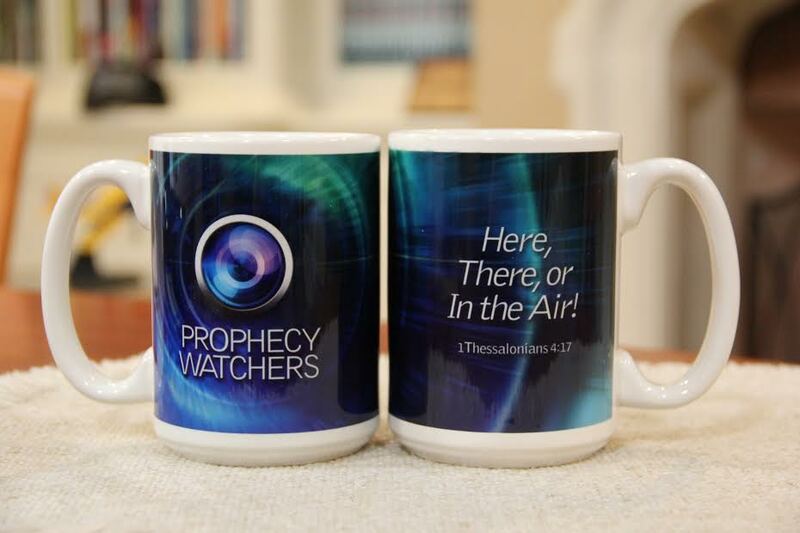 (Set of 4) Shipped via Priority Mail only!